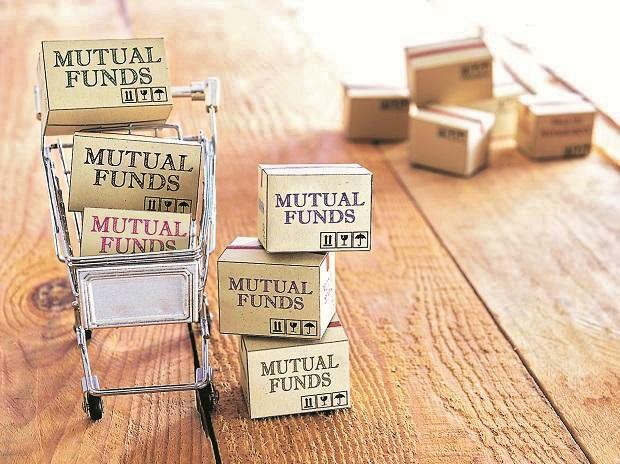 The Securities and Exchange Board of India (Sebi) has asked mutual fund (MF) houses to share details of all the exposures where promoters have got funding by placing their shares as collateral or through other complex structures, latest by March 31. In an e-mail sent to MFs, the regulator has asked MFs to disclose the details so that it can assess how large is the quantum of such exposures held by MFs to these structures, which have come under pressure due to sharp erosion in value of the promoter shares. Sources suggest that Sebi is concerned with the low cover taken by MFs on such structures. The regulator wants MFs to have adequate cover to deal with the associated risks, as the underlying is exposed to daily stock market movement. According to industry sources, in some cases, the fund houses have taken exposure to entities with less than two times the share cover. This is lower than what the Reserve Bank of India (RBI) stipulates for non-banking financial companies (NBFCs) that lend against shares. The RBI stipulates that all NBFCs with more than Rs 100 crore asset size need to maintain a loan-to-value (LTV) of 50 per cent where listed shares are placed as collateral. An LTV of 50 per cent means that for a Rs 50,000 loan, the market value of the collateral shares needs to be Rs 1 lakh. This translates into two times the share cover. According to some estimates, MFs have an exposure of at least Rs 23,000 crore to such structures. The MF industry officials say the inherent risk in such structures comes from the fact that there is no underlying cash flow. “Promoter-funding structures such as LAS have no real cash flows. A typical promoter company only gets dividend income. These structures are largely built around refinance,” said Amandeep Chopra, group president and head of fixed income at UTI MF. The risks have got exacerbated as such structures are finding limited sources of funding in the current environment of tight liquidity. “With non-banking financial companies (NBFCs) becoming wary of doing roll-overs for such structures, these could see a continued build-up of stress,” Chopra added. The strain in loan-against-shares (LAS) structures has prompted MFs to enter into standstill agreement with the promoters as selling the pledged shares could trigger downgrade and negatively impact the exposed funds’ net asset value. Sebi had earlier sought details of MFs’ debt exposure to Essel group companies after both sides entered into an agreement to hold back selling of promoters’ pledged shares. According to reports, the RBI is also looking at the recent cases of ‘standstill’ agreements between the borrowers and the lenders.